They did a major movie marathon for Joss Whedon’s The Avengers and another one for Shane Black’s Iron Man 3, and now AMC Theaters is gearing up to celebrate the release of Alan Taylor’s Thor: The Dark World in similar fashion. 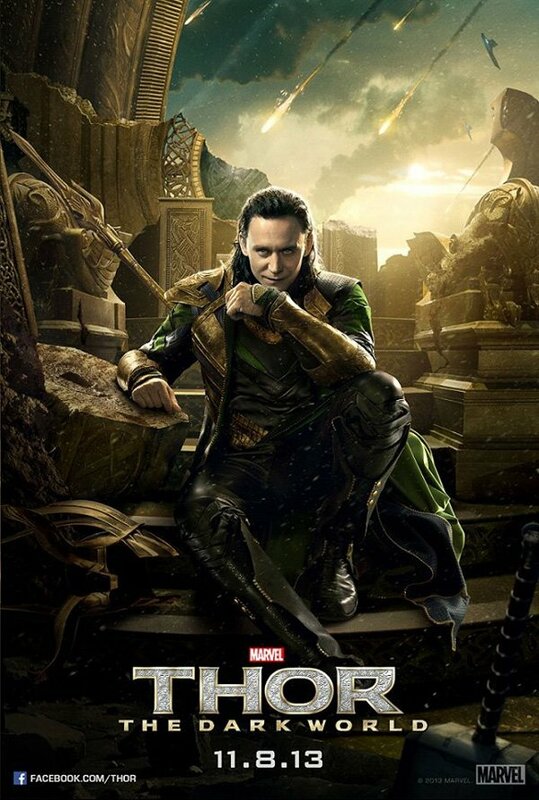 The theater chain has announced that on Thursday November 7th – a day that’s been dubbed THORsday – theaters nationwide will be hosting back-to-back screenings of both Kenneth Branagh’s Thor and The Avengers in preparation for an 8pm early premiere of the God of Thunder’s sequel. 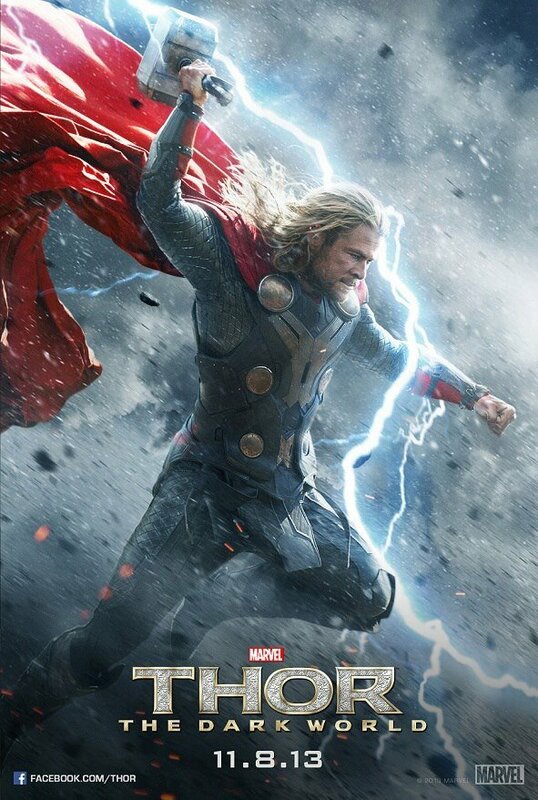 Want to know where you will be able to see the THORsday movie marathon near you? Head to the next page for a complete list of theaters across the United States.